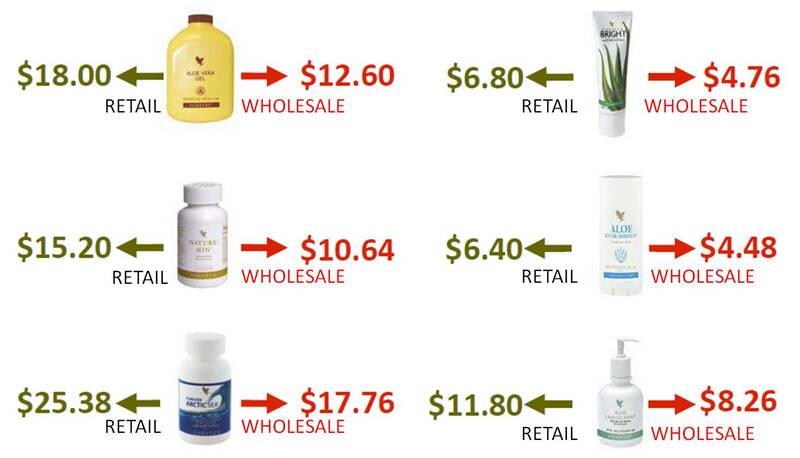 It is absolutely FREE to join Forever Living as a wholesale buyer. There is no minimum spend each month. You can order when you need the products, even if it is only once a year! There is no requirement to sell the products. Purchase for personal use only is just fine. You will receive an ID number and your password that gives you access to Forever Living online store, where you can buy at wholesale prices. The minimum wholesale order is just $50.00 ($75.00 in Canada), plus a small shipping charge. Your initial purchase will be at 15% discount. Register now and your application will be processed immediately. We will send you a confirmation email with details of how to order at wholesale prices, saving up to 30%. If you live elsewhere and would like to join, please contact us for more details about your home country. To Register, click on the link below, choose OPPORTUNITY tab and then JOIN MY TEAM, then follow the prompts. 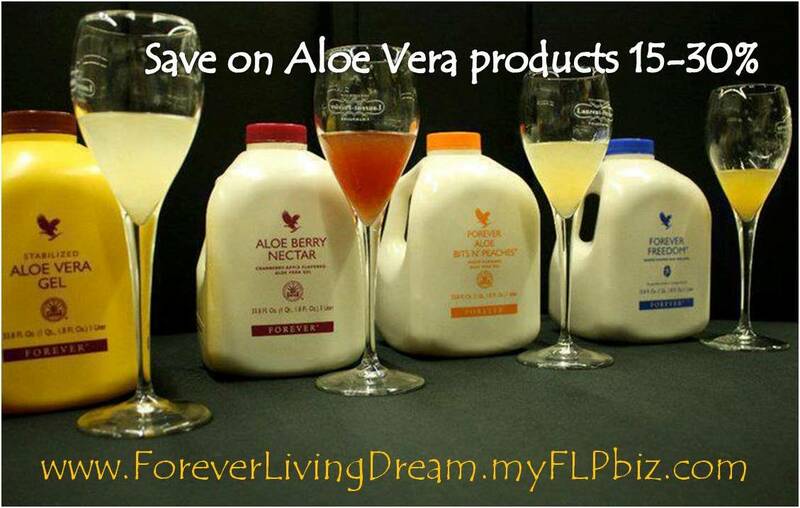 Welcome to FLP Wholesale Customers. Do I need to provide you with a tax ID # to sell wholesale?